Note: Kindle readers should download from the link above and transfer the file to their reading devices; it is not available on Amazon’s website. 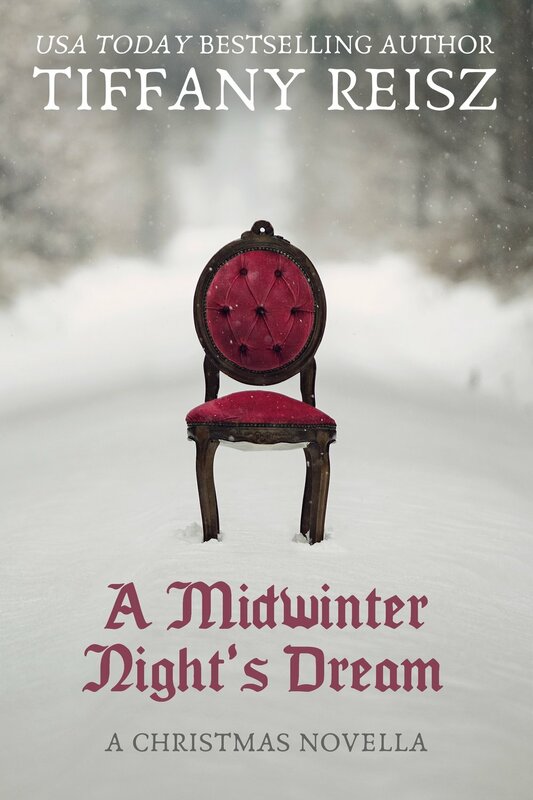 Written in the spirit of "Once More, With Feeling” (the musical episode of Buffy the Vampire Slayer) and “Atomic Shakespeare” (the legendary "Taming of the Shrew" episode of Moonlighting), comes A Midwinter Night’s Dream, an Original Sinners Victorian Christmas novella. * A Midwinter Night’s Dream is an ebook exclusive at this time. If you do not have an ereader, most bookstores have special apps for reading ebooks on computers, tablets, and smartphones.